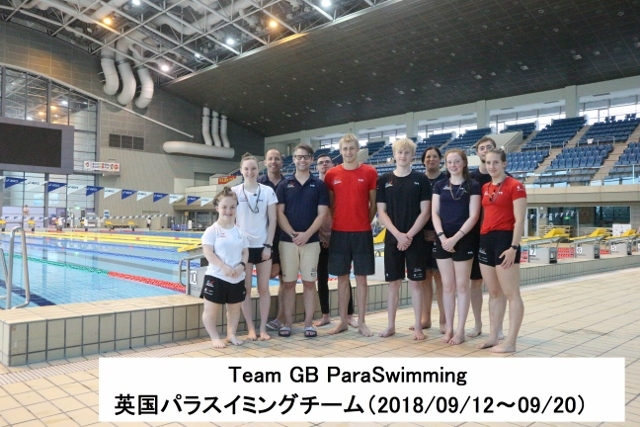 Thank you very much for everyone in the UK para swimming team. Copyright © 2015 Mie Amateur SportsAssociation. All right reserved.